Amie became a Regional Director with our building consultancy team in May 2016. She has vast experience of all aspects of building surveying and has worked on a variety of projects; from minor repair and refurbishment works to major ventures, including leading the project management to deliver three, £6m new build accommodation blocks for the Ministry of Defence. Amie graduated from the University of Salford with a BSc (Hons) in Building Surveying in 2002 and joined AHR in 2011. She has worked on a broad spectrum of schemes and has undertaken the management of a diverse range of services including condition surveys, pre-acquisition surveys, design, specification, procurement, contract administration and project management, planning approvals, dilapidations, party wall and Principal Designer roles. Her particular expertise is within the education and social housing sectors, where she has demonstrated a proven ability to communicate closely with clients in order to establish repair and improvement strategies for capital works and then implement these strategies to a successful conclusion. Amie brings first-hand experience to the team having previously worked with a number of housing associations. Her involvement within the education sector means Amie has a strong understanding of the demands of funding, budget costs and deadlines and has good knowledge of the Voluntary Aided (VA) Schools and Academy sectors. 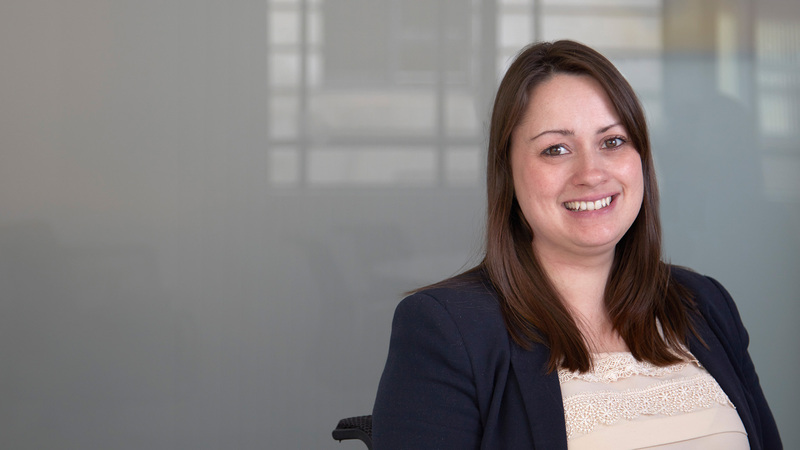 Amie’s experience also spans to commercial and industrial clients on projects including stock condition surveys, schedules of dilapidations and refurbishment schemes, as well as new build projects. "AS A REGIONAL DIRECTOR, I AM PROUD TO HELP GUIDE THE DELIVERY OF OUR SUCCESSFUL PROJECTS WHILST ENSURING CLIENT SATISFACTION, EACH AND EVERY TIME."